Narayan Sarovar is one of the most sacred pilgrimage sites for Hindus. 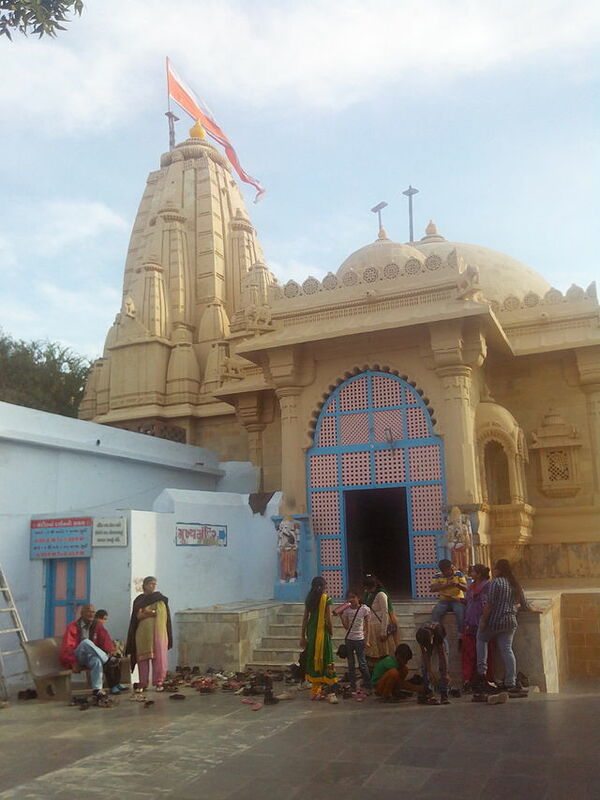 It is located in Lakhpat taluka of Kutch District of Gujarat in India at a distance of about 135 km from Bhuj and ancient Koteshwar temple lies only 4 km away from here. It is one of the five holy ponds in India mentioned in Shrimad Bhagvat. Narayan Sarovar means the Lake of Narayan, a name for Vishnu.As per legends, one of the holy rivers of India, Sarasvati River had an out let in to sea near present day Narayan Sarovar and waters of lake were filled with holy waters of River Saraswati, that is why this place was and is still considered as one of the five holy lakes by Hindus. Narayan Sarovar is only 198 Kms away from Kutch Resort.